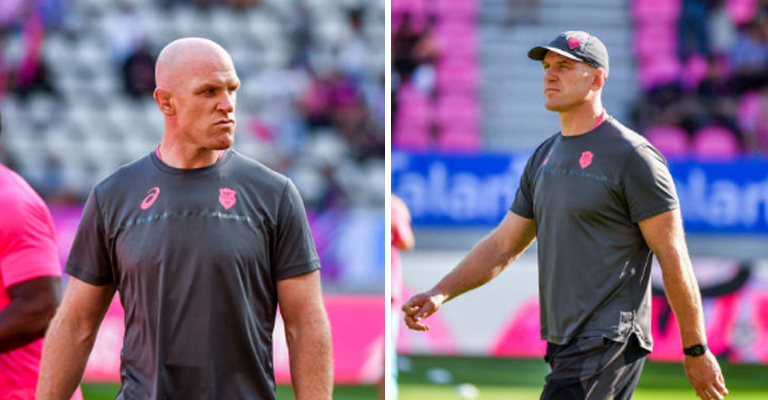 French giants Stade Fracais have confirmed forwards coach Paul O’Connell will depart the Top 14 side at the end of the current season. O’Connell joined the Parisian outfit on a two-year deal last summer, but will now depart after just one season at the helm. 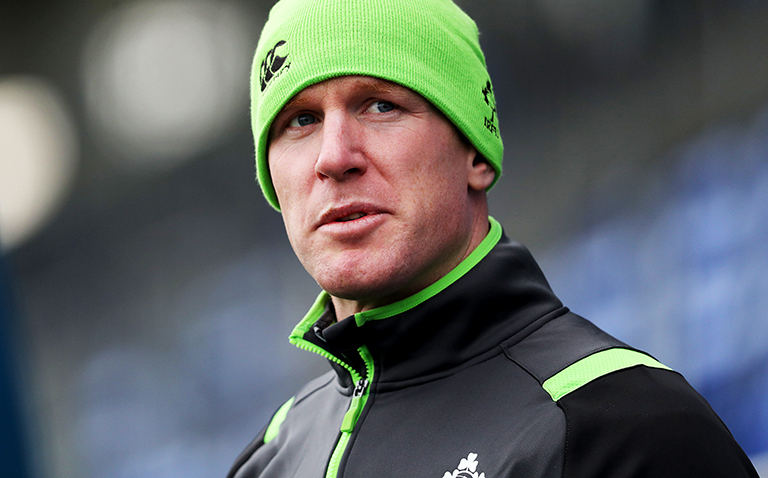 In a short statement released on the French club’s website, O’Connell announced his intention to depart and revealed he will not be joining another club – putting an end to rumours he may join Toulon. “I have decided not to stay beyond my contract year with the club and do not plan to join another club next season either,” O’Connell’s statement read.